1. Solids and impurities must be eliminated before entering the Aqua vacuum pump (intake filter). 2. Can be installed in any axial position. 3. Do not obstruct the cooling system. 4. Keep ventilation gratings and openings clear. 5. The direction of flow is indicated by an arrow. 6. The most recommendable equipment for swimming pool and SPA. direction of flow available on request. 9. Designed for continuous operation. 10. Pay attention to the maximum permissible temperature rise in the case of frequent switching or high ambient temperatures. 1. 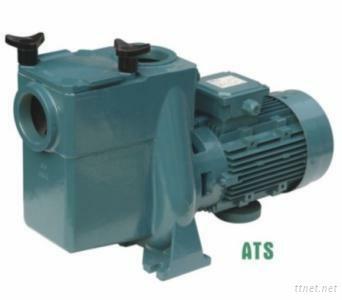 The finest quality in gas ring vacuum pumps. Designed and engineered using the latest European technology and machine ries. 2. Aqua gas ring vacuum pump are the most recommendable equipment for Swimming Pool and SPA.